Much of the information provided by USA Trace and its partners are based on public records, which – though public – often comes at a nominal cost. But did you know that there are free Government publications routinely distributed on a variety of useful topics? Many Government agencies routinely create consumer guides to help advise and educate the public on different areas based on their focus area. You can find everything from guides on investing from the Securities and Exchange Commission to discussions on home safety from U.S. Environmental Protection Agency. All of these free Government publications are written in an easy to understand way with the consumer in mind. Get information on avoiding fraud, credit reports and available recourse for consumer complaints. Get contact information for government agencies, consumer organizations, trade associations and hundreds of companies. Find out the latest on obtaining student loans and financial aid, saving for college, and helpful education resources for K-12. Learn about new and up-and-coming career paths, starting a new career, resume tips, government employment opportunities and much more. Resources on adoption, parenting, childcare, home safety, welfare, household record keeping and elder concerns. Tips on buying a home (including mortgages and other “hidden” costs), insurance, preventative maintenance, and information about utilities. Valuable information on investing, charitable-giving, building credit, money management, how to obtain free credit reports, retirement planning, how to spot a scam and much more – over 150 free publications and guides! 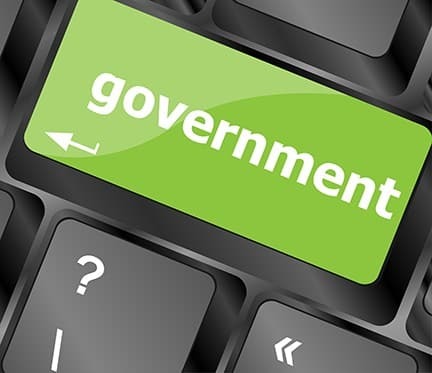 Rarely will you find such a vast collection of free, unbiased information and advice, so take advantage of these free government publications that available for PDF download or can be read online. https://publications.usa.gov/ – All available free Government publications. https://pueblo.gpo.gov/Publications/PuebloPubs.php – Order print copies of select Federal Publications.